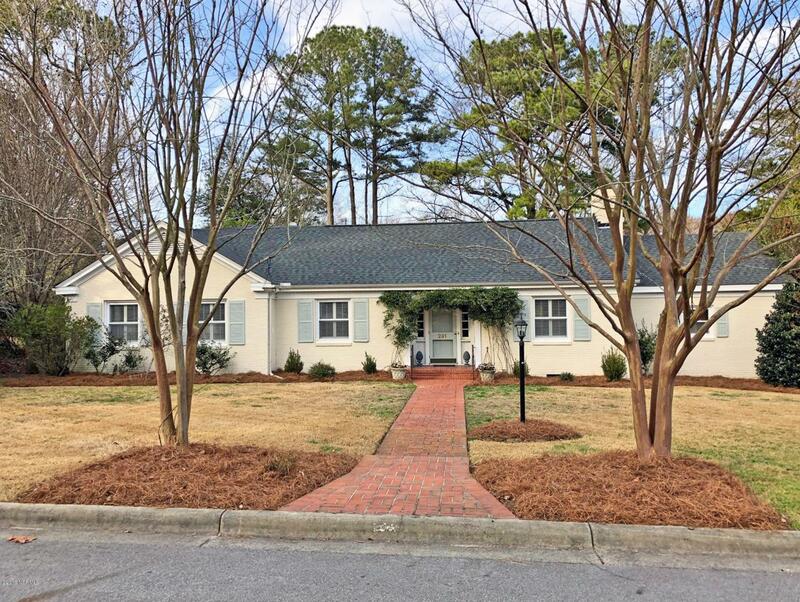 Rarely available home in prestigious Brookgreen. Painted brick exterior offers great curb appeal. Floor plan is inviting and flows perfectly for entertaining. Remodeled kitchen features stainless appliances and granite countertops. Large formal dining area with fireplace. A large game room the east end of home has knotty pine walls and ceiling and offers a warm feeling and could be used as a media room, den, or home office. Home features both formal living and dining. Master has a recently renovated bath with frameless glass shower and solid surface counters. Lots of hardwoods throughout home. There is a suite on the 2nd level with multiple closets and large bath with jetted tub and tile shower. Additional family room/bonus features wood burning fireplace. DBL garage and private backyard.